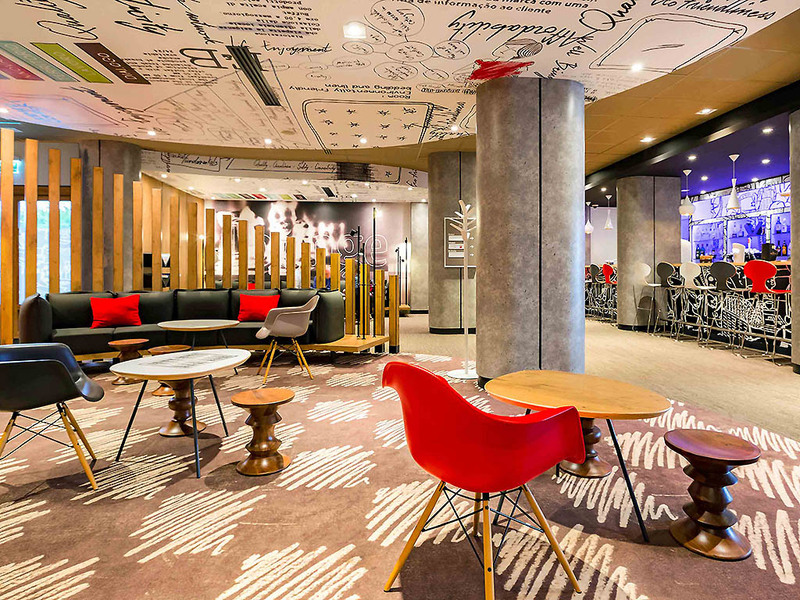 The 3-star ibis Wroclaw Centrum hotel is located in the business city center, near the main train station and just a 15-minute walk from the old town. Wroclaw cultural attractions, shopping galleries and the Sky Tower are within easy reach. The hotel offers 112 air-conditioned rooms with modern decor and free Internet access, as well as a 24-hour bar, web corner, 3 meeting rooms and paid parking. This hotel is ideal for both business and leisure travelers. The ibis Wroclaw Centrum hotel boasts 112 spacious air-conditioned rooms with 1 or 2 beds, modern decor and free Internet access. It features 3 meeting rooms, paid parking and a bar open round the clock. 호텔 프런트의 스태프들이 모두 친절해서 정말 좋았습니다. 방은 깨끗하고 안락했습니다.